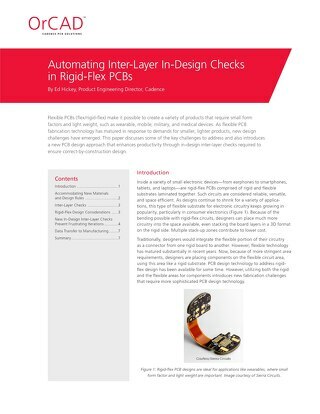 To minimize wasted time and money, it is imperative to collaborate early with your fabricators to establish a mutual understanding of capabilities, materials, and documentation expectations for your rigid-flex PCB. 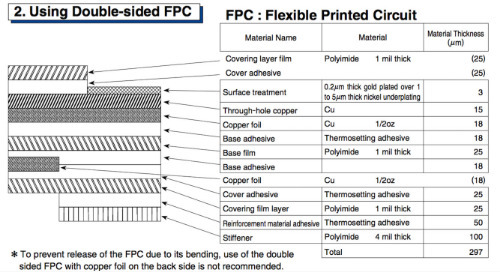 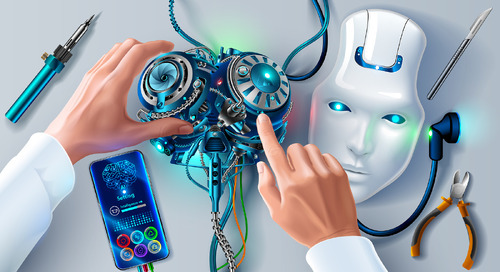 Design standard IPC-2223C, “Sectional Design Standard for Flexible Printed Boards,” provides information on adhesive material selection and adhesive placement relative to plated through-holes and vias. 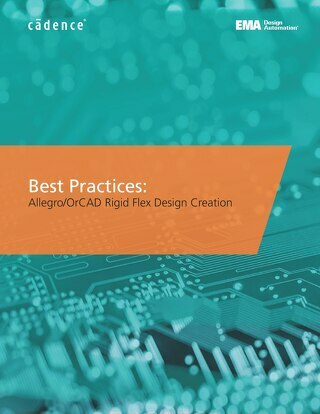 How Can OrCAD/Allegro 17.2-2016 Improve Your First-Pass Success When Designing with Flex/Rigid-Flex? 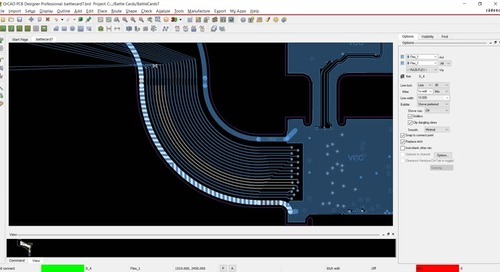 We redesigned the PCB Editor cross-section editor to accommodate many new rigid-flex features with different stack-ups for different technologies. 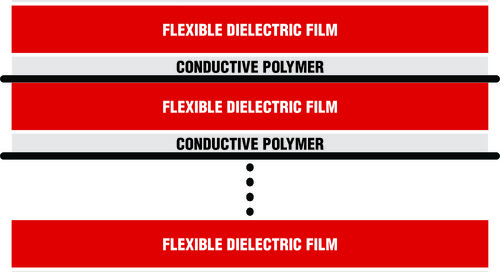 You can now define the complete stack-up inclusive of conductor and non-conductor layers such as soldermask, coverlay, stiffener, and adhesives. 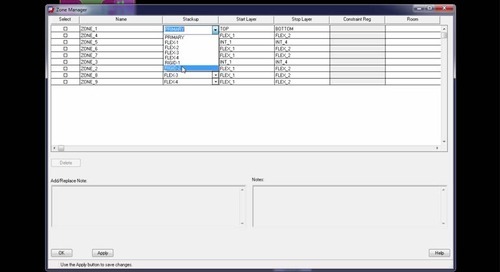 You can create, edit, and manage physical zones and assign any stack-up to any zone, including constraint regions and rooms (unbending parts of the flex where vias are allowed). 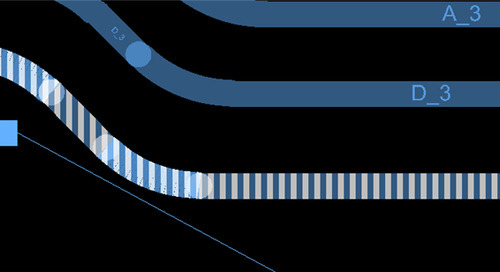 As your design evolves, you can move a part from the rigid area to the flex area and dynamic zone-aware placement automatically transitions the components to the internal database layer representing the flex outer layer. 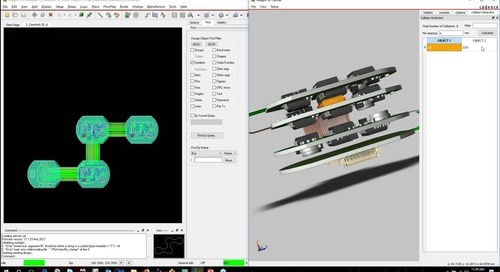 Previously, this was done with workarounds involving pad edits or use of embedded component technology. 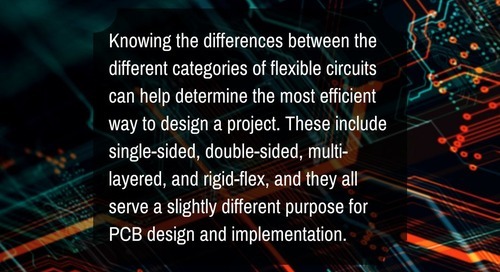 Flexible circuits frequently have complex routing paths to match the unique capabilities of this technology. 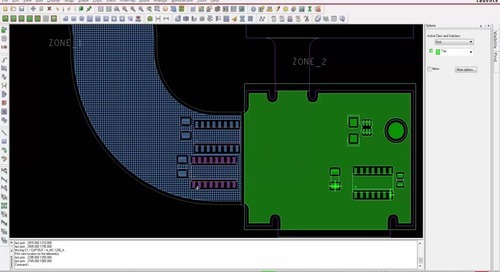 With arc-aware routing, designers can easily route a bus while contouring the complex board outline as well as push and shove traces to match changing requirements (arc aware push and shove Allegro only feature).  For more information on the 17.2 release, be sure to check out the updated feature matrix. 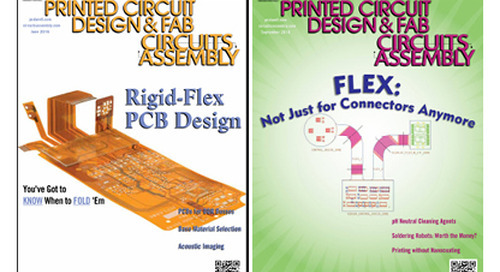 How have you used rigid-flex in your designs? 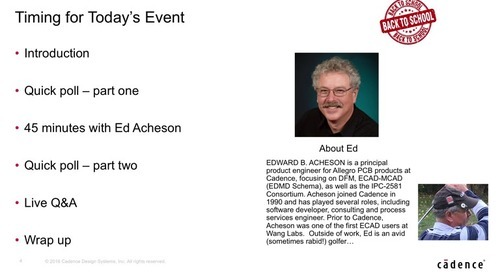 What are your top three tips to share? 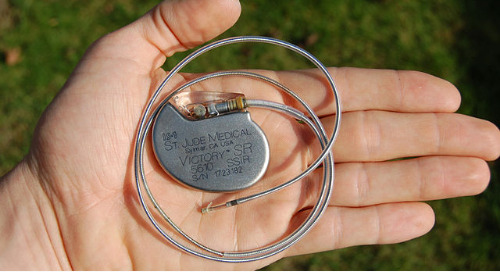 Please feel free to email us at emamarketing@ema-eda.com or Tweet us at @EMA_EDA.